Adiós! Scott Disick left Costa Rica a day early after an explosive fight with the Kardashian family, a source tells Us Weekly. The self-proclaimed Lord Disick, 33, secretly flew a mystery woman to the tropical locale, the source says, while on a four-day vacation with his ex Kourtney Kardashian, their children, Mason, 7, Penelope, 4, and Reign, 2, and the rest of the Kardashian-Jenner clan. "Scott went missing in Costa Rica," the source tells Us. "After spending the day at the family compound, Scott didn&apos;t turn up and went MIA for several hours. They started to look for him, and security and production sources told the family that Scott was at production&apos;s hotel and rented a room there." The production member, who was on site with the rest of the crew to film scenes for Keeping Up With the Kardashians, told Kris Jenner and Kim Kardashian that Disick was "hiding at a hotel," angering the reality stars, who were "upset he would bring someone he barely knows," the insider says. Disick left Costa Rica shortly after and headed to Miami. "The family is deeply disappointed," the source adds. 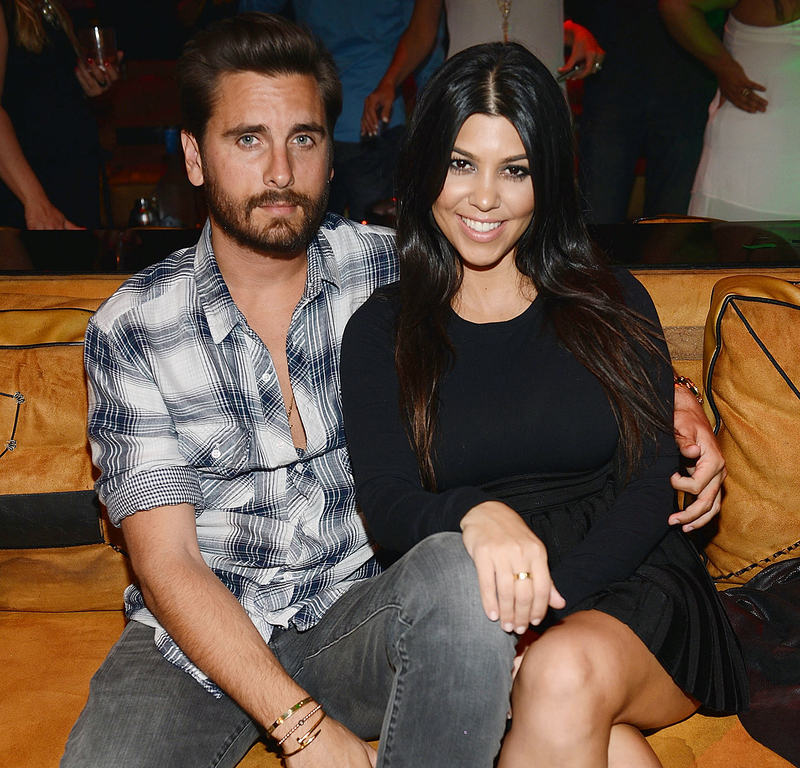 "Kourtney is not upset that he&apos;s seeing other women. She&apos;s upset he would disrupt the family vacation with the kids there and the whole family there and hide a girl in the hotel." In Miami, the entrepreneur was photographed lounging by the pool with a bikini-clad mystery blonde outside the Setai hotel on Tuesday, January 31. A day earlier, he was spotted getting close with brunette model Jessica "J Lynne" Harris. The source tells Us neither of the women were in Costa Rica, and that the one behind the explosive blowout was a third mystery girl.